The Druids Glen Winter Series, sponsored by the Audi Centre, is currently underway at Druids Glen Golf Club. 2 Qualifiers have taken place so far with 2 left on Monday 19th & Thursday 29th October for a chance to play in the Final on Saturday 31st October 2015. • A complimentary lesson with a PGA professional on the eve of the final. • A golfer’s massage in our Spa. • Breakfast on the morning of the final. The overall winner of the Audi Centre Winter Series at Druids Glen will receive a weekend trip for two to Cameron House in Loch Lomond with complimentary use of a 2015 Audi car. 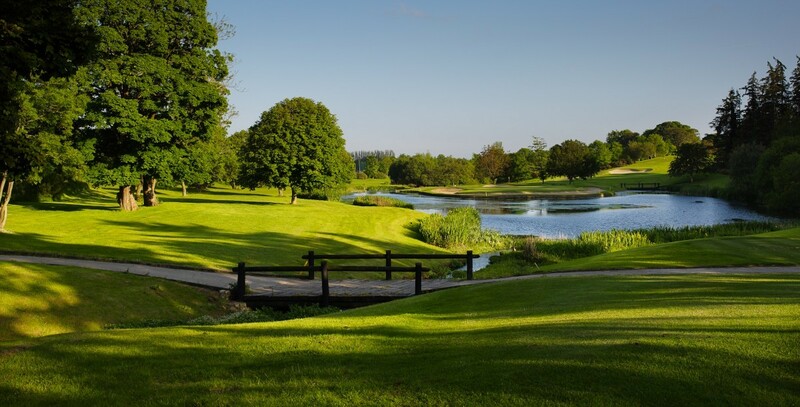 Online bookings available at www.brsgolf.com/druidsglen/opens_home.php.